Explore Dublin’s literary and architectural past or simply stroll around the open spaces of Ireland’s leading higher education institution, in the heart of the city. Good location, contemporary design, nice views. Internet usage is limited to 500 high speed mb. Excellent location. Lovely room. All very comfortable. Eclectic Dublin mixes art, culture, heritage and business with a hedonistic buzz that has helped to make it one of Europe’s favoured destinations. 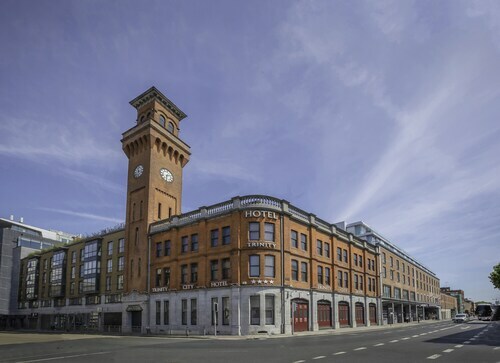 Dublin also offers an equally eclectic mix of hotel options to enjoy your stay in, from cooler-than-thou designer hotels to budget accommodation that’s perfect for backpackers. 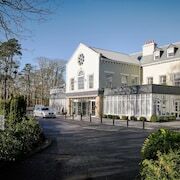 Dublin’s eclecticism extends to its hotels’; unlike with many other cities there are no clearly defined areas for business hotels, boutique hotels, luxury hotels or guesthouses. Dublin is as carefree in its clustering of accommodation choices as it is in its mix of medieval avenues, Georgian streets and contemporary districts. It has that effect on you. 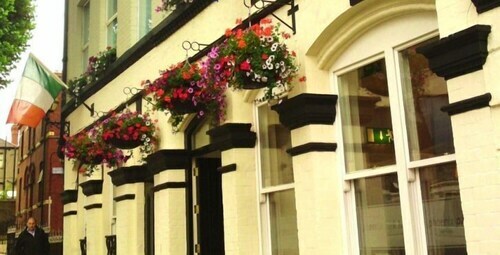 Dream Dublin Vacations – Book Hotels in Dublin, Ireland now! If you have never been to Dublin, then there are many exciting things to do and see. One of the most popular attractions is the Guinness Brewery tour. You can see how Ireland's favorite beer is made. At the end of the tour, you can enjoy a pint on top of the factory in a bar that features spectacular views of Dublin. 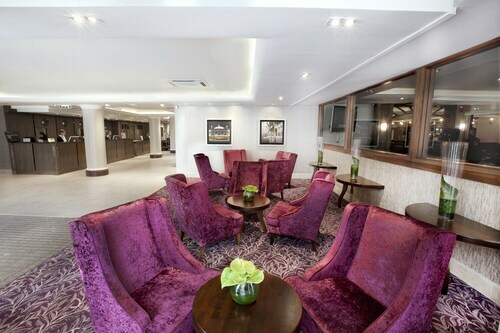 We can help you find Dublin, Ireland hotels near the Guinness factory. However, many people prefer to find hotels near Trinity College. 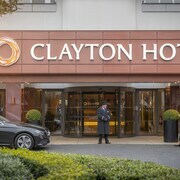 You can easily find a bargain on a hotel in Dublin city centre on Expedia. 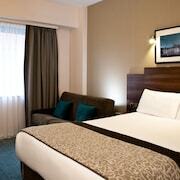 Our cheap Dublin hotel deals cover stays at everything from luxury 4 star hotels to budget airport hotels. 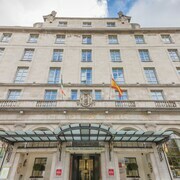 If you want to experience the city's luxury hotels, then consider staying in one of the top Dublin resorts located just outside the city. 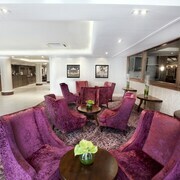 You can enjoy award winning service and gourmet food at a spa hotel picked just for you. Expedia can even help you find cruises from Dublin. We are here to make your trip as magical as possible! Explore Dublin with Expedia's Travel Guides to find the best flights, cars, holiday packages and tips for your trip!